SXSW 2019 is beginning tomorrow in Austin, Texas and will run until March 17. It’s once again celebrating all things Film, Music and Comedy. The Festival runs from March 8-17. SXSW is known to showcase some marquee titles that star heavyweight talent. 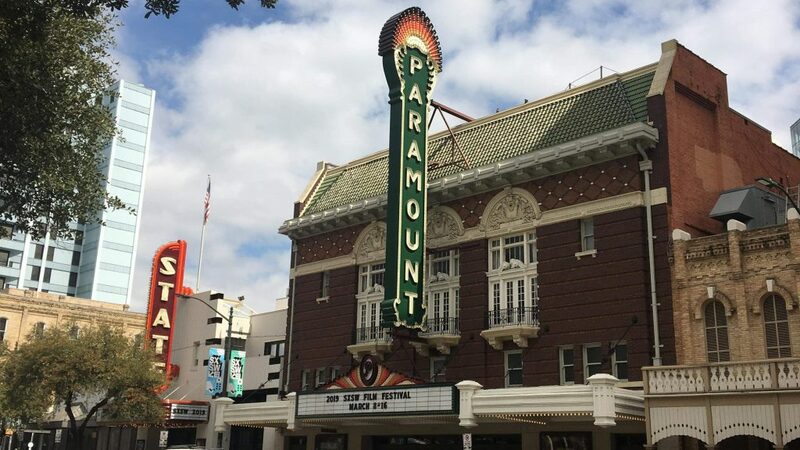 It appears that this year SXSW will be putting its entire support behind the Horror film genre because both the Opening and Closing Film are sure to scare audiences. One of the highest profile Films this year is the Opening Night Film, US. This is the second Feature Film for Writer-Director Jordan Peele and stars Lupita Nyong’o, Winston Duke, Elisabeth Moss and more. We have word that all those we have named will be on hand for the World Premiere tomorrow at the Paramount Theatre. 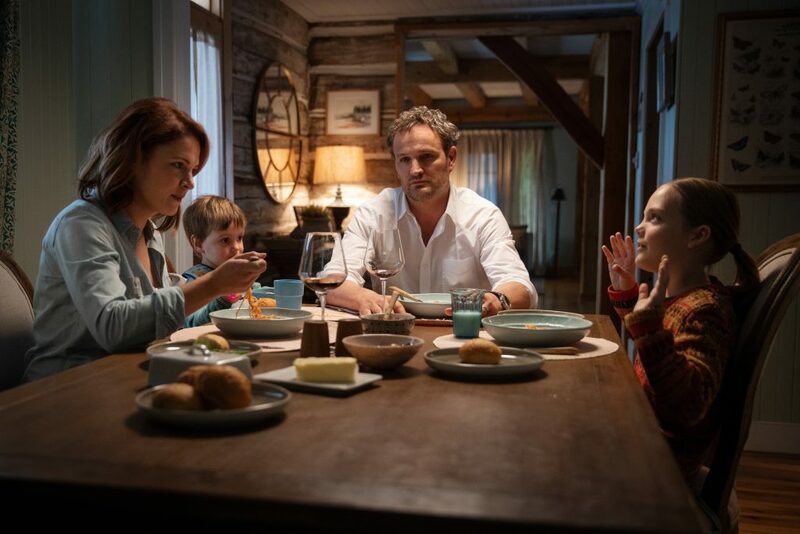 Pet Sematary has been chosen as the Closing Night Film and stars Jason Clarke, Amy Seimetz, John Lithgow and more. 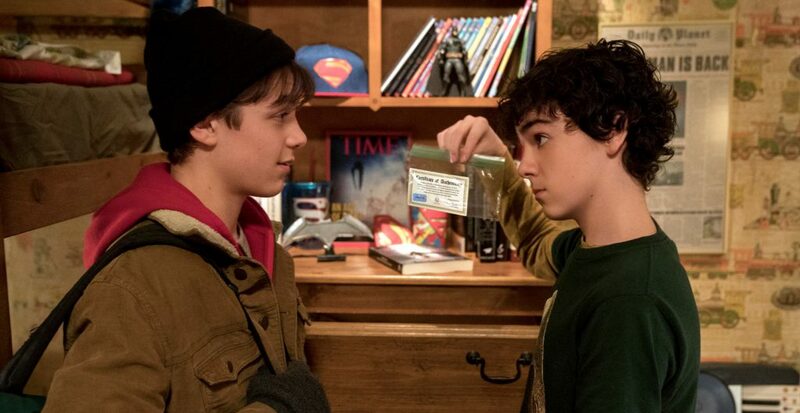 Other Must-Sees which are having their World Premieres at SXSW are Long Shot starring Seth Rogen and Charlize Theron, Good Boys starring Canadian Jacob Tremblay, The Beach Bum starring Matthew McConaughey, Snoop Dogg, Isla Fisher and Zac Efron, The Highwaymen starring Woody Harrelson and Kevin Costner, Booksmart which is the directorial debut of Actress Olivia Wilde, and Stuber starring Dave Bautista and Kumail Nanjiani. All those Films are apart of the Headliners section of the Film Festival and are expecting big Red Carpet arrivals. One close-to-home Film we should have our eyes on is Run This Town, which is the Toronto-filmed movie about the late Mayor Rob Ford. It stars Ben Platt, Nina Dobrev, Scott Speedman and Damien Lewis as Rob Ford. Something that sets the SXSW‘s Film Festival apart from others is its Keynote Speakers and Featured Sessions. These panels and talks provide insight into many different industries and social issues. This year some noteworthy mentions are Jason Blum, Ethan Hawke, Jodie Foster, Amber Heard, Busy Phillips, Elizabeth Banks, Gwyneth Paltrow, Henry Winkler, Kathy Griffin, Trevor Noah and more. There are also some political officials set to speak at sessions during the Festival such as Senator Amy Klobuchar, Senator Elizabeth Warren, House Minority Leader Kevin McCarthy and more. Tomorrow is when things will be kicking into full swing, check back here for all the latest from SXSW. Still recovering from seeing the first Adaptation when we were young. Check-out the new Poster for PET SEMATARY. 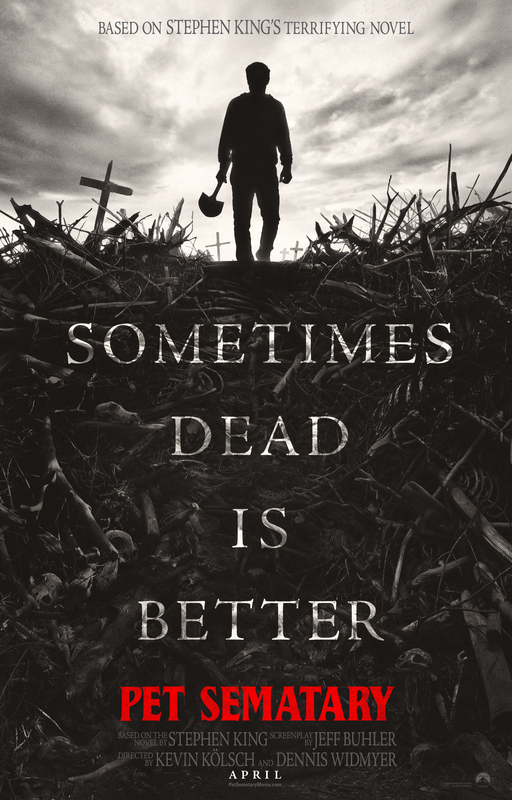 PET SEMATARY is in theatres on Friday, April 5, 2019.